With a print speed of 40 pages per minute in A4, the Kyocera FS-9130dn is ready to carry you through the heaviest of loads without slowing down. 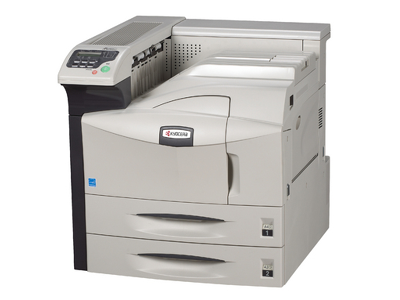 Fast, efficient and reliable, this printer also has a highly functional modular design. The paper and finishing options make it easy to fit the printer to your departments precise needs. 40 pages per minute A4 and 23 pages per minute in A3.